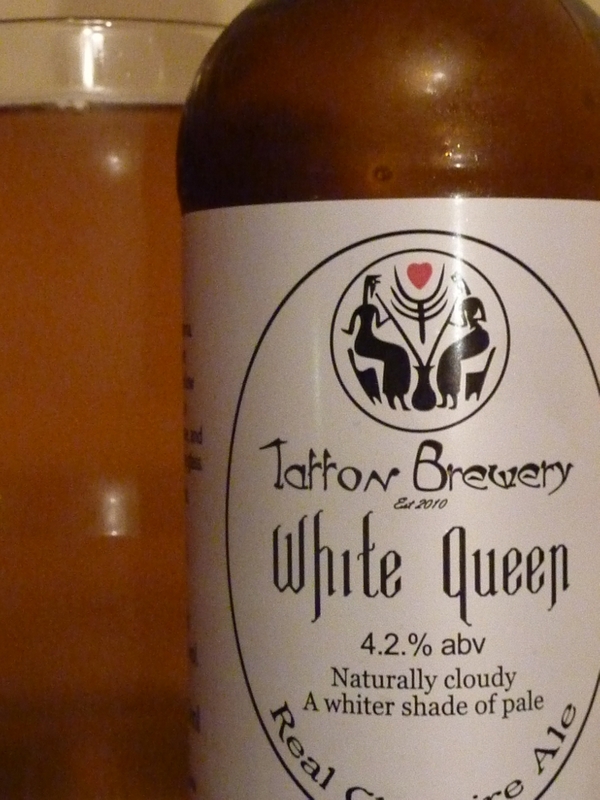 Good stuff – make regular trips over to Tatton from Sheffield to get the bottles from the brewery – I think the weakest beer Tatton Ale is excellent, better than the blonde for example, but the Ruck and Maul and Obscure are perhaps the best. Just a shame they both sell(sold?) out so quickly. 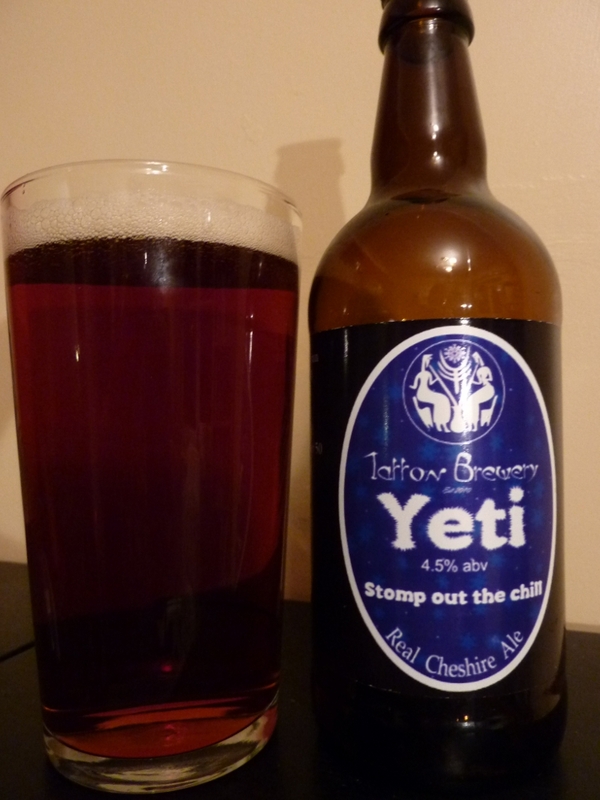 I’ve not yet had the pleasure of Tatton Ale. I’ll be looking out for it. 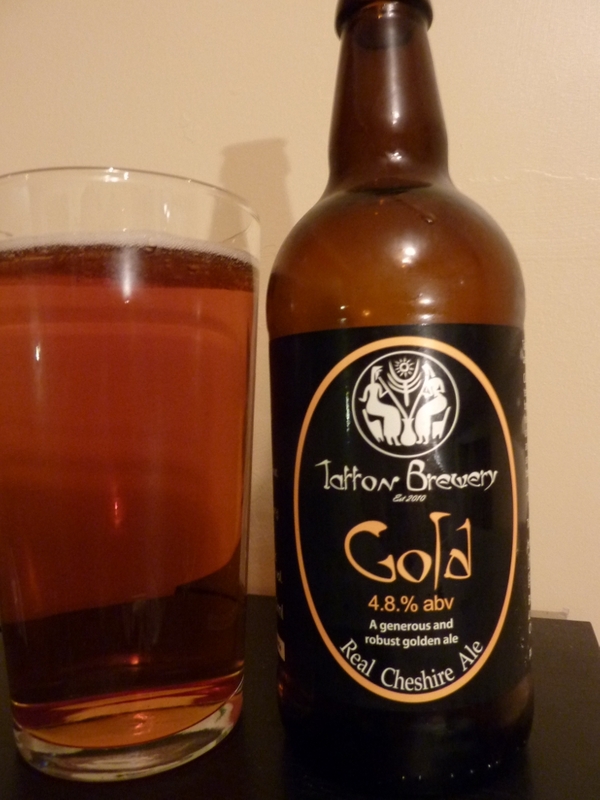 I get my Tatton bottles from a nearby farm shop. It just depends what they have in at the time. We clearly think the same way. 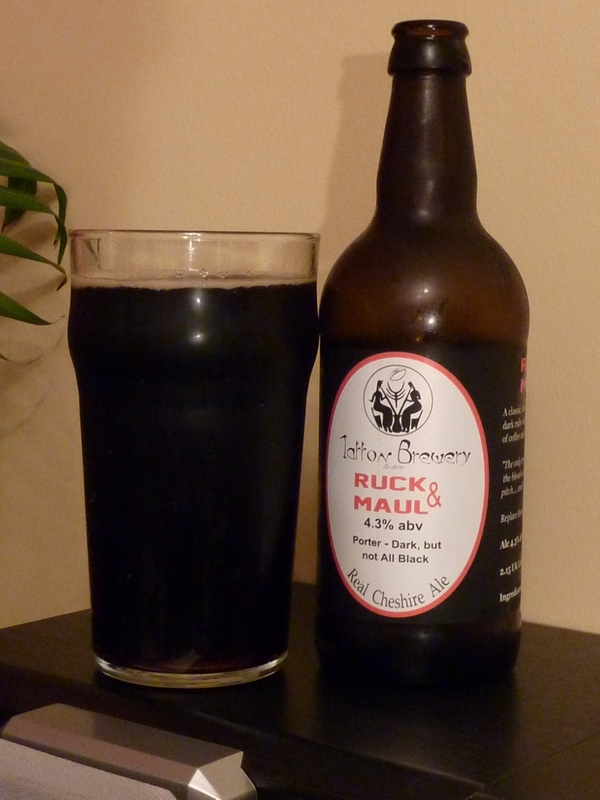 I would say that Ruck & Maul and Obscure are my favourites too. 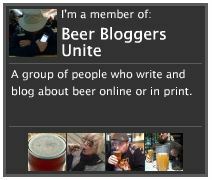 I’m a dark ale fan, though, so perhaps that’s fairly predictable… Cheers.